Committed to making Our Patients happy! When you Need a Dentist, You Need Osborne Dental, the dental specialist serving South Jordan and the surrounding Areas. Located in beautiful South Jordan, Utah, we are the family dental practice that puts a real emphasis on the family! We are not only a great dental practice for quality service, but we’re an affordable option for your dental needs as well. As your South Jordan dentist, we aim to take care of all of your dental needs under one roof. Ranging from general family dentistry, to our full range of cosmetic dentistry options, we’ve got an affordable option that meets your schedule and your budget. We are always welcoming new patients to our South Jordan dental practice! Are you looking for a new dentist in South Jordan, Utah? Looking to improve your smile and your confidence? Or maybe you’re suffering from a dental emergency and need immediate professional help. No matter what your dental needs, we are here to help! As a thriving full service South Jordan dental practice, we are confident that we can meet all of your dental expectations. We know that finding a new dentist can be a daunting task. You may be asking yourself, "who is the best dentist for my insurance? ", "how do I know if I can trust the dentist and their team? ", or even "how do I know if the dentist is any good?". These are all valid questions! We know that we probably won't be able to convince you, but we have dozens of reviews from happy patients that might be able to. Check out our reviews from around the internet and give us a call today at: (801)255-743 to see why people love us so much! We pride ourselves on our experienced dental staff, who work together to provide an unparalleled family oriented experience as your dentist in South Jordan, Utah. Our family atmosphere not only comes from the friendly design of our location and the interactions you’ll have with our front desk team and dental assistants, but you will find that it carries over into the dental chair as well. Our dentist, Dr. Osborne, is known for his friendly and open demeanor towards our patients, as well as his skills in dentistry. It is not uncommon for us to hear things like "Dr. Osborne is one of the nicest people I have ever met". People travel long distances to be seen by Dr. Osborne because of the trust and rapport he builds with patients. It is our pledge to not only deliver the best possible dental care, but the fairest pricing as a dentist in South Jordan. We offer affordable dentistry without the surprises at the end of your visit. We also offer a clear and detailed estimate of the cost of your treatment before you even get to the chair. We aim to be the best family dentist in South Jordan, Utah, which we hope to achieve through our dental expertise, our affordable services, and our friendly staff. As a family dentist in South Jordan, Utah, we believe in treating each of our patients as if they were our family. We believe that dental health is important, and we believe that each of our patients should be the center of attention from the moment they walk in. Dr. Osborne is an extremely skilled dental provider who consistently obtains high quality education and training in order to provide quality dental care to our patients in South Jordan. His attention to detail as well as his education and caring demeanor have helped Dr. Osborne become on of the dentists South Jordan residents turn to for quality family dental care. 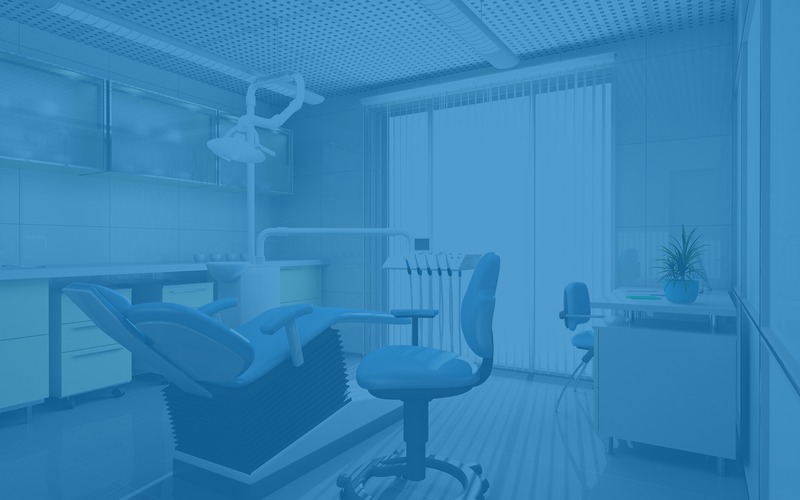 We are proud of our state-of-the-art dental facility, which allows us to provide the highest level of dental care. If you have been with our dental practice throughout the years, you will understand how much attention Dr. Osborne puts into providing the best dental experience available. Our new dental office in South Jordan allows us to provide an even better experience to our patients. Our office aims to surpass all Occupational Safety and Health Administration and CDC standards because we care about the well-being of all of our patients. When you walk into our dental practice in South Jordan, we want you to feel like you’re right at home. That’s why we treat all of our patients like family. When it comes to finding the perfect South Jordan family dentist, you want someone you can trust completely. Our friendly staff is always eager to meet new patients, and our team of dental professionals is not only skilled in the best dental procedures available, but at treating each patient who walks through the door with a smile and a friendly welcome as well. We’re here to meet your financial needs as well as keep your dental hygiene top notch! That’s why we are more than happy to submit all of your insurance claims and help you find the biggest use for your benefits. We will do all that we can to make sure that you can afford the dental treatments that you and your family need to look and feel your best. We even offer payment plans and scheduling for those who require significant work. As a premiere family dentist in South Jordan, Utah, we know that you and your family don’t want to wait for your dental care. That’s why we do our best to work with your schedule and provide you with state-of-the-art dental care on your schedule and your budget. Browse our website for a look at some of the many family, cosmetic, and general dental services that we offer. Or call our office today to speak with one of our friendly and skilled professional staff who will be happy to assist you in finding the best dental service to get the smile that you want. We believe that your healthiest and happiest smile should be just as fun to get as it is to share!